We organize regular field trips throughout the year. We recently enjoyed a day at Annie’s Annuals, a nursery in Richmond. We have toured the Filoli Mansion and Gardens. A future trip being considered is: UC Santa Cruz Botanical Gardens. Meetings are held on the second Wednesday of every month from 7pm to 9pm at the American Legion Hall, 555 Buel Avenue, Pacifica. Please join us!! 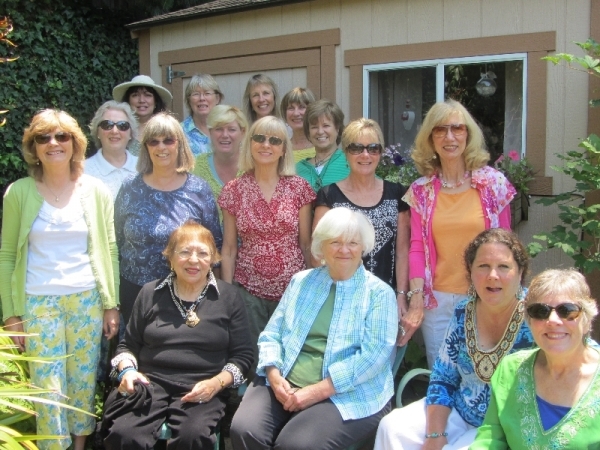 The Pacifica Garden Club is a gardening-based organization devoted to gardening education. Gardens By the Sea 2013 Was a BIG Success! Our mission is to cultivate good gardening techniques and protect the environment through education.